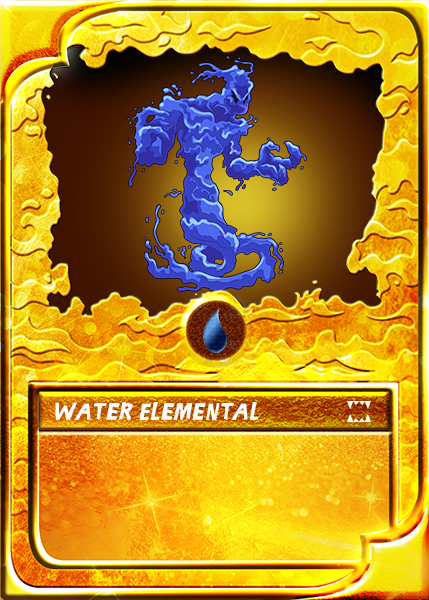 So today's start of the 7 day contest, I will be giving away 1 Rare Gold Foil Water Elemental @steemmonsters card. 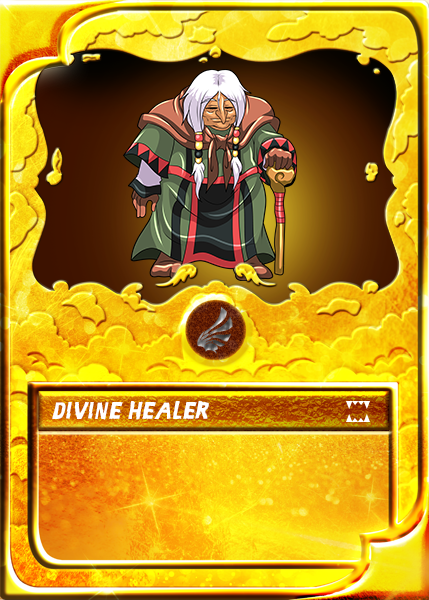 Again this will be for 1 Rare Gold Foil Water Elemental Card, also check out the other two current giveaways. Here is your chance to own or add to your collection of @steemmonsters but you must follow the entry rules to a T.
My guess would be $1.51. My answer is 1.27 us$, cheers! @jonnyla08 you and @rakkasan84 were close and one other was close too but didn't Resteem nor Upvote and follow the rules.